Chilin Shih and Hsin-yi D Lu. (2015) Effects of Talker-to-Listener Distance on Tone. Journal of Phonetics, 51, 6-35. 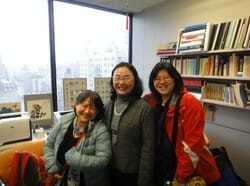 Eun-Kyung Lee, Dora Hsin-yi Lu and Susan M. Garnsey. (2013). L1 word order and sensitivity to verb bias in L2 processing. Bilingualism: Language and Cognition, Vol 16:4, 761-775. 2010 Chilin Shih & Hsin-yi Dora Lu. Prosody Transfer and Suppression: Stages of Tone Acquisition. Proceedings of Speech Prosody 2010, May 11-14, Chicago. 2010 Chilin Shih, Hsin-Yi Dora Lu, Lu Sun, Jui-Ting Huang, Jerry Packard. An Adaptive Training Program for Tone Acquisition. Proceedings of Speech Prosody 2010, May 11-14, Chicago. 2016/08-2017/07 Principal Investigator, “Effects of working memory on Mandarin reflexive processing”, Ministry of Science and Technology, MOST-105-2410-H-152-018. 2016/03-2016/11 Principal Investigator, “The effects of cultural factors on text readability and reading comprehension”. 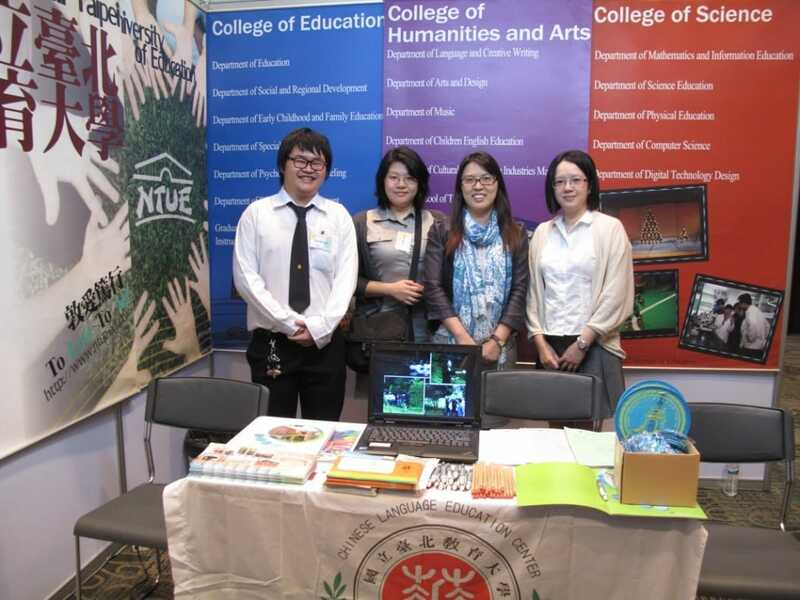 National Taipei University of Education, Funds of Curriculum innovation and teaching. 2014/08-2015/01 Co-principal investigator, “Developing Mandarin teaching industry in Yokohama Japan”, Ministry of Education projects.